Monica moved from Fairfield County, Connecticut to Tucson in 2006, seeking wide-open spaces and a bucolic place for her children to attend high school. In keeping with her eclectic background and creating “something” from the humdrum, Monica’s decision to migrate fit right in with her history of bold moves, albeit quite a culture shock coming from the New York City area! She arrived in Scottsdale four years ago and has spent the last seven years in real estate. 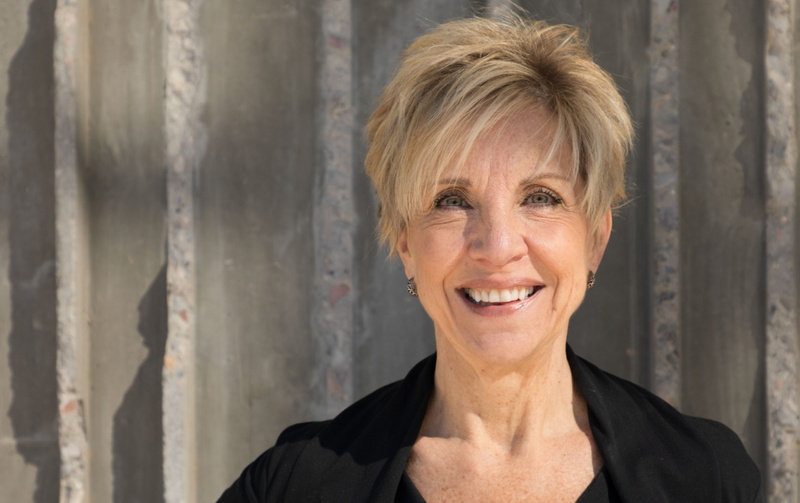 Monica focused on working with investors, supervising projects, and relocating people to Arizona from far-away places with the same idealized vision she shared toward the Valley of the Sun. She has a background in property management and is dedicated to a high level of professionalism and accountability – just one part of her bright personality with a “no-drama” approach that goes the extra mile with her clients. Monica has a passion for learning about other cultures and excavating new places. History, music, food or art usually have a part in what she calls fun.